Boxing on the South Coast is having a small renaissance. Recently Floyd 'Pacman' Moore took back the Southern Area Lightweight title from York Hall to Fareham after getting the better of Danny Carter and in September Jamie Speight was hard done by in being stopped by Isaac Lowe when contesting the English featherweight title. 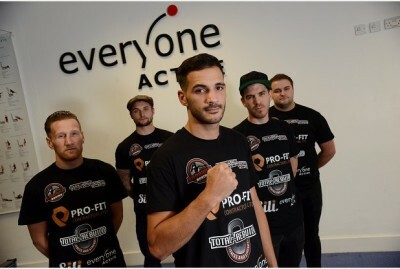 There is a new name looking to help the boom down South, Speight's gym partner Darren Townley. "I was an amateur, having 30 contests and I won most of them. I've just turned 28, having turned professional with Steve (Goodwin) last year. I wanted to stick with the amateurs and learn as much as I could before changing over" says Townley. 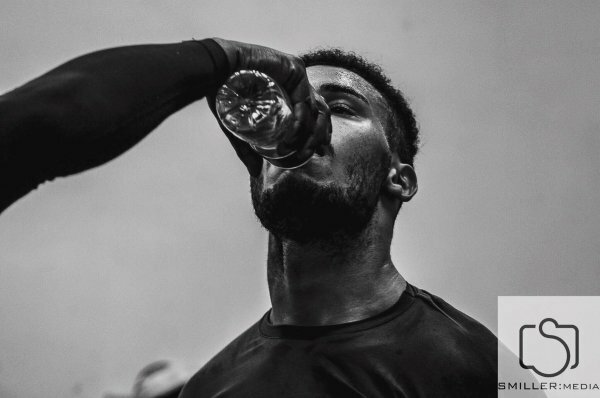 It shows a maturity in the fighter, not in a rush to ditch the vest and heavier gloves but instead willing to take his time and learn his trade the old school way before committing to a career that is difficult to turn back from. Signing with Steve Goodwin of Goodwin Promotions< based in Bedfordshire, seems a long way from home for Townley though, so how did the linkup come about? "Jamie (Speight) was already signed with him and told me to have a word with him. I came up to one of the press conferences and spoke with Steve and Kevin and he said he would sign me and I knew I wouldn't get a better opportunity than that." Indeed, the promotional outfit provide a perfect platform for a fighter heading towards his second professional outing. 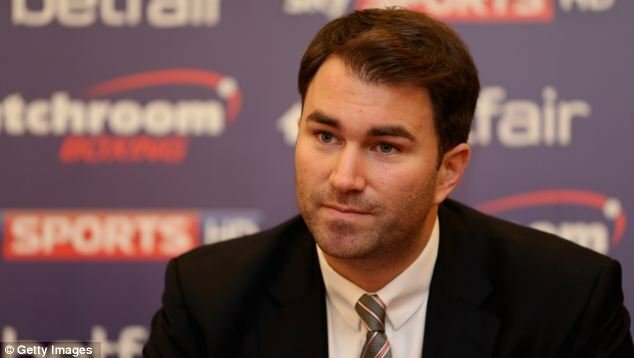 Having recently unveiled their new presentation of the setup at York Hall in London, their track record for not only investing in shows but boxers as well proves that any fighter looking to make a name for themselves would be well justified in joining one of the fastest growing stables of fighters in the UK. So has Townley had a chance to take in the new staging and lighting at the 'Home of English Boxing'? "I have and I think it's awesome. They're doing so much for their boxers now and every show is improving. I'm really happy I've chosen to go with them." Townley and Jamie Speight not only share the same promoter but are also trained by the same coach, Jack Green. Jack is an impressive young man, aged only 26 he carries himself well and is clearly a knowledgeable person about the sport and the science behind it. I get the chance to quiz him about both his prominence within the sport at such a young age and his relationship to both fighters. "At 26 I'm one of the youngest trainers in the UK" Green tells me in the non-mistakable Southern accent. So in a part of the country not renowned for its boxing pedigree, how is it that Green has come to carve himself a living with two young and exciting prospects? "My good friend. Jamie (Speight), we've always boxed alongside each other and I've helped him out in training, always been there through his career. Being based in Devon there isn't a lot around for boxing training, so after Jamie travelling away we realised it was best for me to take my course and train him full time. He likes his home comforts! Darren used to train with us and has now come on board full time and it's going really well." Green speaks about his charges with a warmth about him. Being so close in age to the fighters that he trains, and in fact being younger, is it difficult to gain the respect of Townley and get the most out of him in training? "He's a hard worker, I grill him in the gym sometimes and other times we slow it down and improve their technical work. He gives me 100% as I do them, I would be wasting my time if I didn't" says Green. So having taken Townley on at an older age than the majority of boxers turn over to being a professional, is it difficult for Green to ensure that Townley is ready for the professional sport? "Even though he has turned over later on, everything in his amateur career was based around being a professional. Darren was always going to be a professional, his style suited it. He went to America twice as an amateur, all funded off his own back. He trained in professional gyms as well, he's been good." Given the time and effort that Green and Townley put in together in the gym, Green is able to assess how much of that was put into practice on his professional debut. So how pleased was he with the fight against Bazza? "Alec came out tough and strong. Sometimes he just comes out to move around the ring but he came out to really have a go. The three Upton brothers were on the card so he had three hundred Belfast fans there cheering him on, he wanted to do Ireland proud that night and he did. Darren came out on top though winning every round and it was just a big relief for Darren, he'd waited for that moment and trained hard for it for five years so it was a big weight off his shoulders and now we can carry on improving in the gym. Hopefully he will show it in the ring." Green and Townley may share the same coastline, but the two are still separated by a 30 mile trip each way. On a good day it's a near two hour round trip, so for Townley how much of a grind is the long distance relationship? "I'm from Plymouth so it's a bit of a way for me to travel but it's worth the drive. I go there three times a week and do the rest down in Plymouth" he tells me. All of the miles on the road will hopefully be worth it for him on December 5th when he makes his second professional appearance, again making the trip North to York Hall to be on the Goodwin Promotions show 'Night of War'. This time he is facing off against Csaba Bolcskei (4-4-1) of Slovakia. 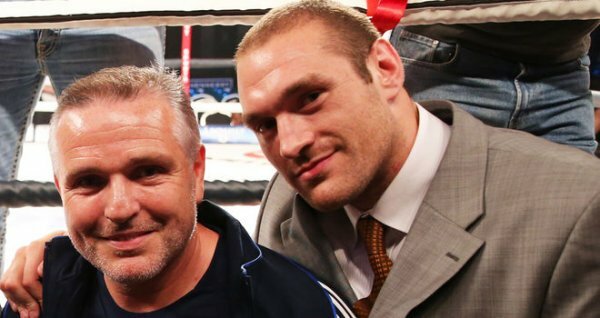 More experience than the Paignton fighter, he hasn't enjoyed his trips to York Hall, having picked up three of his four losses at the historic venue. Although the Slovakian hasn't travelled well in the past Townley isn't looking past his opponent, insisting he wants to "take it one step at a time and aim on winning each fight". Townley is tall for a light welterweight, packing his five foot nine frame into the 140lbs division. There are a number of good names at the top of the domestic division, the British title recently being won by Tyrone Nurse against Chris Jenkins of Wales. The unbeaten Tommy Martin also lurks in the top ten, as well as Manchester prospect Jack Catterall. So looking ahead, how quickly does Townley want to make his assault on the division? "Hopefully I can get myself an area title and see where we go from there. I would like to think that by the age of 30 we can be looking at belts" he says confidently. Townley will be looking to make a statement on December 5th. 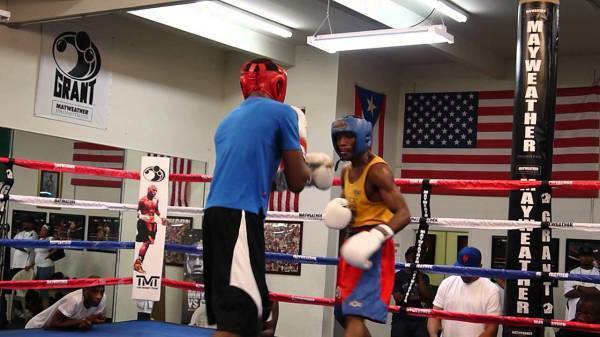 Bolcskei has only been stopped twice, by stablemate Rakeem Noble and now Goodwin Promotions signing Kay Prospere. If he can match those feats it will be an impressive performance for the man from Paignton, and make the long journey back down South a lot more pleasurable.